 Much has changed for singer/songwriter Michael Ray since he was named one of Country Radio Seminar’s New Faces of Country Music in 2018. He released his highly-anticipated sophomore album Amos, which debuted in the Top 3 on the Billboard Country Albums Chart and honors Ray’s influential grandfather in name. He’s made daytime television debuts on “The Ellen DeGeneres Show” and ABC’s “Good Morning America,” as well as his late-night debut on “Jimmy Kimmel Live.” He wowed on his first arena run playing direct support to Old Dominion. To top off an already stellar year, Ray announced his engagement to fellow country artist Carly Pearce. Ray will make his first trip across the pond for C2C: Country to Country Festival 2019 where fans can catch him at The SSE Hydro in Glasgow on March 8, on the Spotlight Stage at The O2 on March 9 in London and a second performance at The O2 on March 10. Situated in the main arena, the Spotlight Stage features performances from country music’s brightest rising stars between main artist sets. 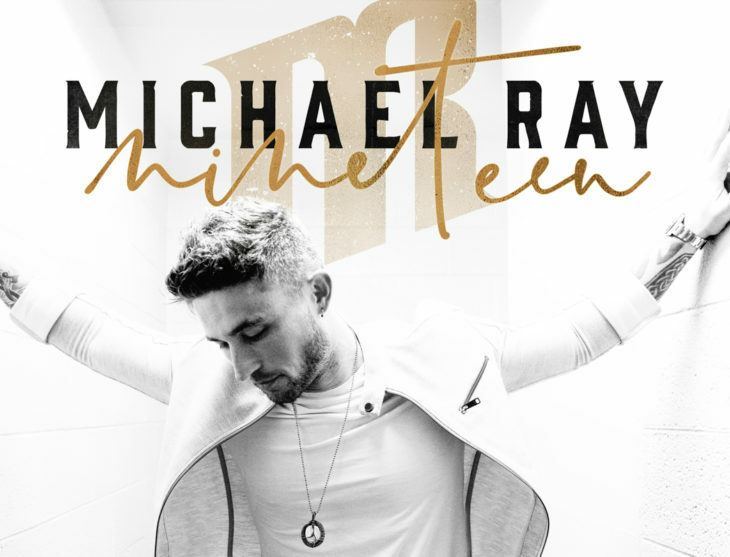 The country star will also make a return to CMC Rocks 2019 before resuming shows in the U.S.
For tickets and more information, visit michaelraymusic.com.